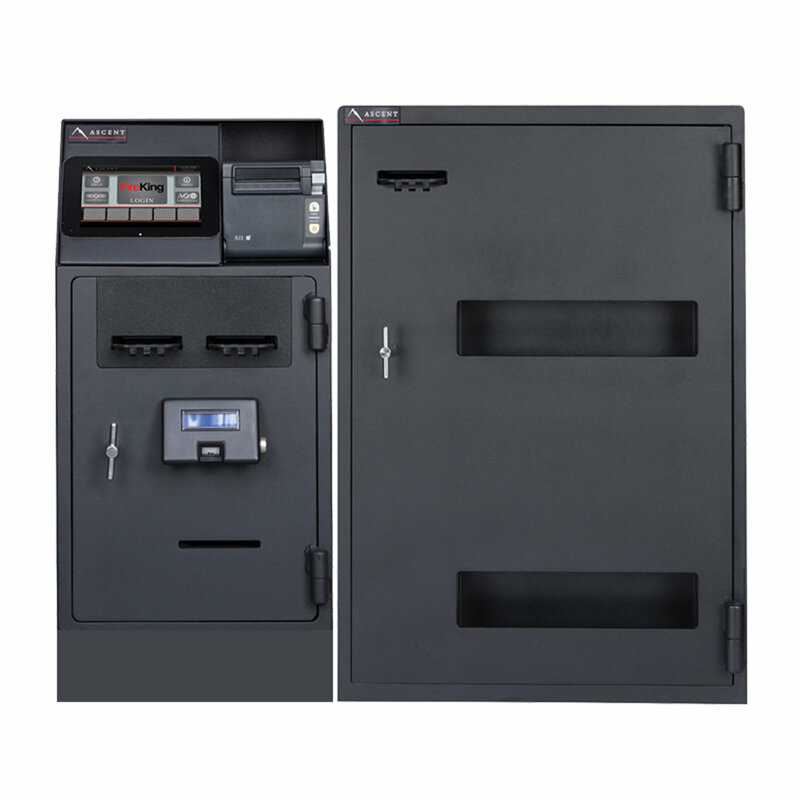 The SDM 500 is a compact and smart currency deposit unit. Thanks to its high-speed and large capacity, it is the ideal solution to optimise the back office of retailers, small gaming venues, and theme parks. 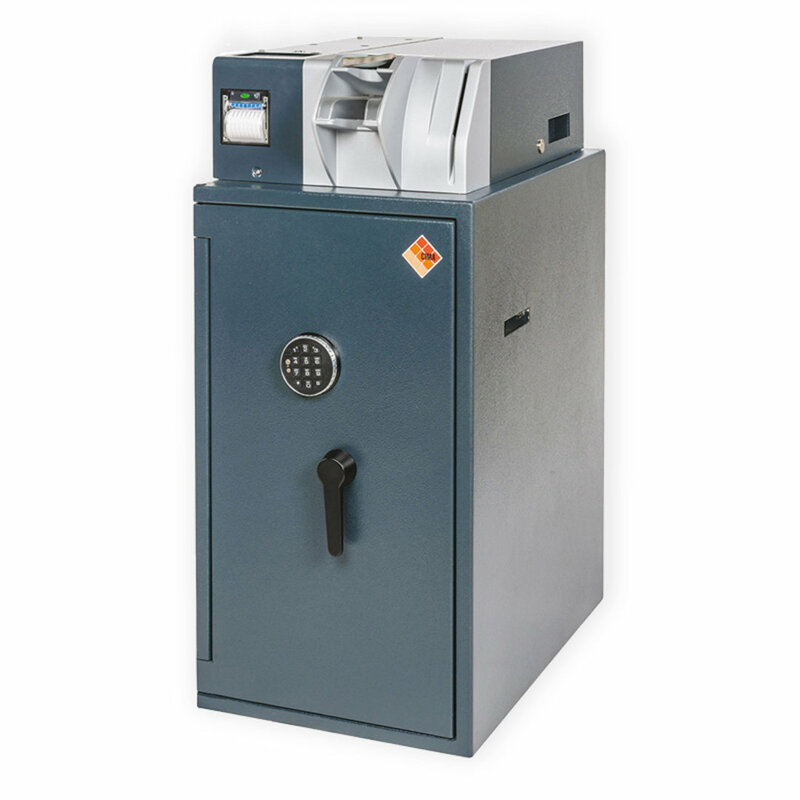 The SDM 500 is perfect for businesses who want to count and secure bulk cash quickly without the need to dispense. 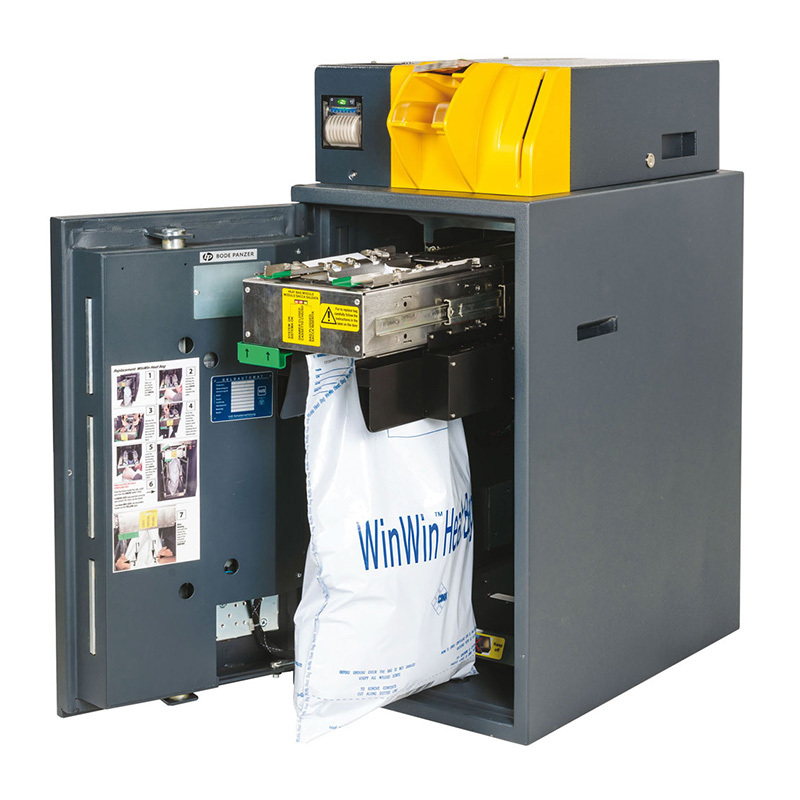 The device stores notes in a heat-sealing bag, which only releases the safe’s opening function once the bags have completely sealed, allowing the money to be collected without risk of tampering. 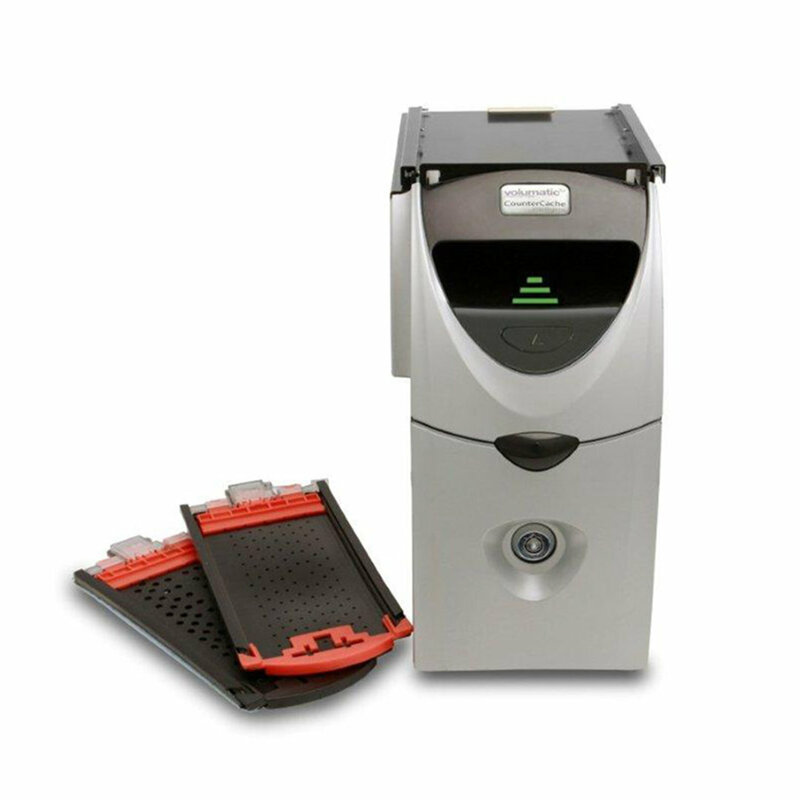 Deposit up to 6 banknotes per second into an heat-sealing disposable stacking bag with 3,000 notes capacity. 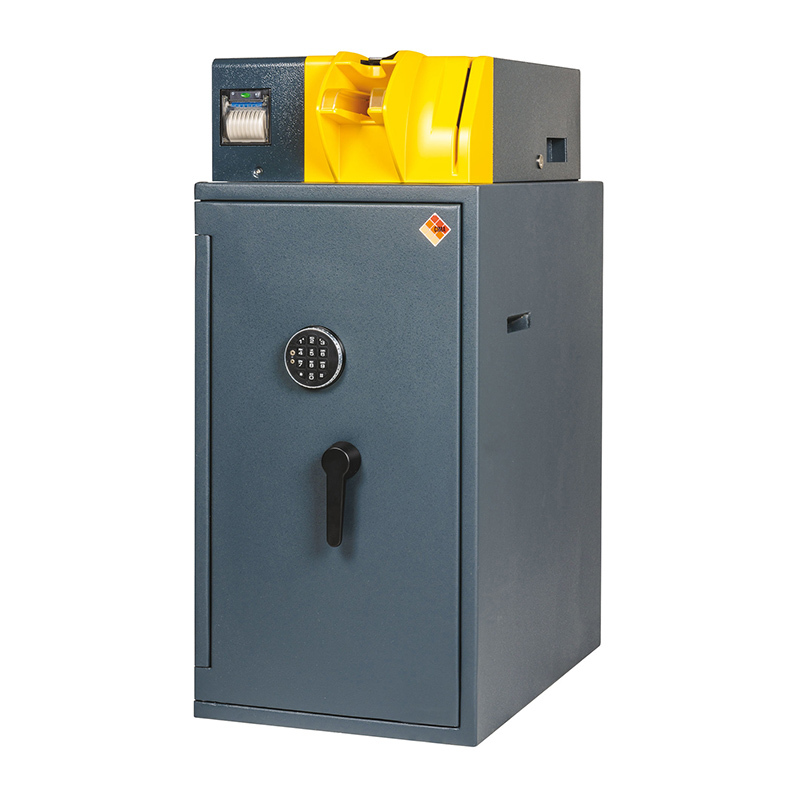 The SDM500 only releases the safe’s opening function once the stacking bag has completely sealed, allowing the money to be collected by CIT without risk of tampering. 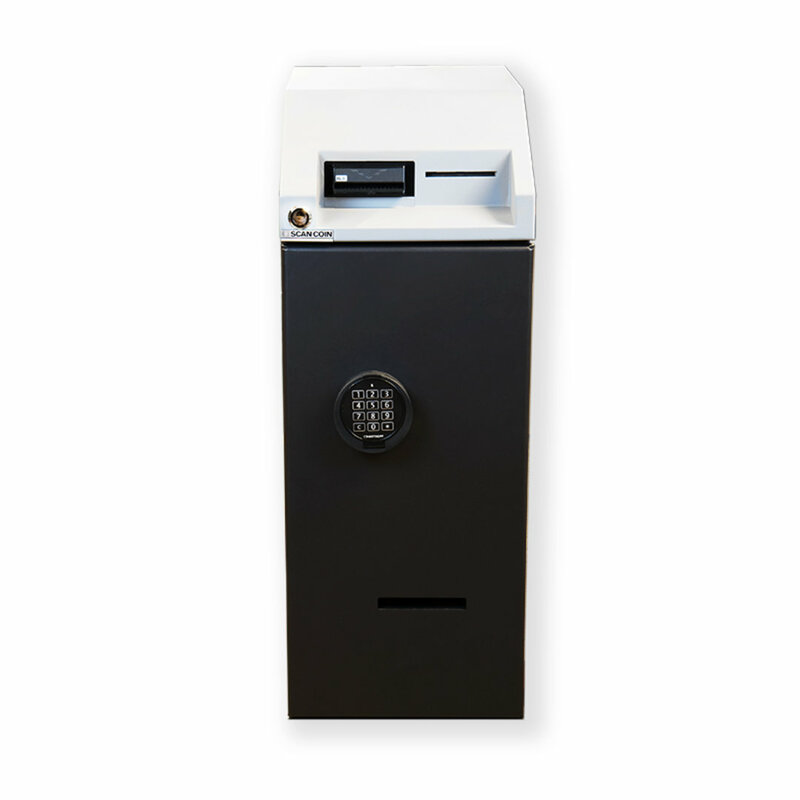 Can be easily integrated with coin processing units to offer a complete intelligent cash deposit solution. 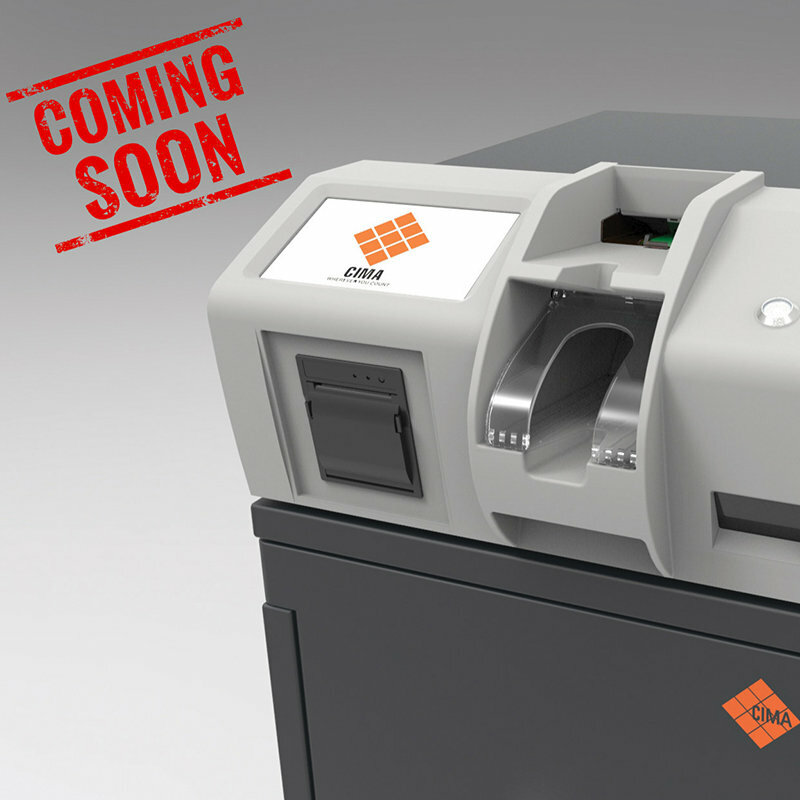 To help our customers understand the benefits and capabilities of the SDM500 Note Deposit Solution, we created the enclosed demonstration video. To watch it now, please press the play button.